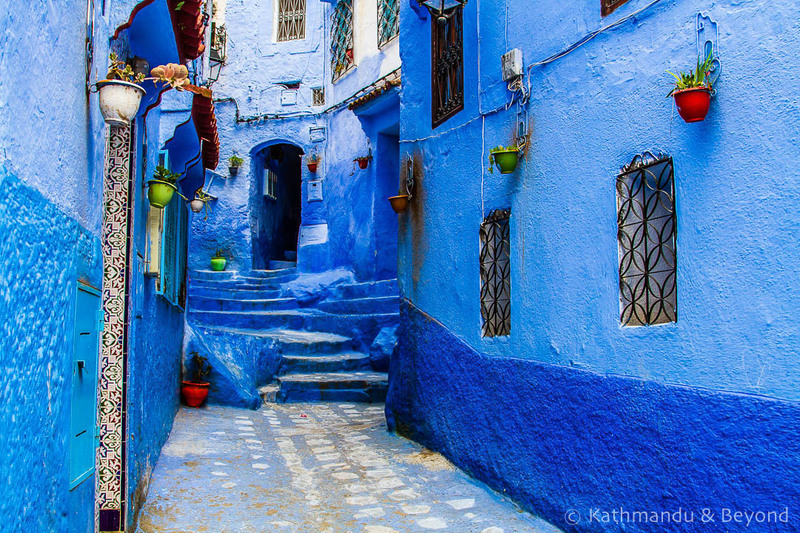 Or, why is almost every square inch of this small hillside town in Morocco doused in blue paint? 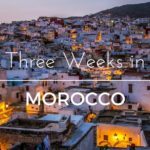 Another place on my Moroccan #bucketlist (yep, there’s that word we don’t use again!) 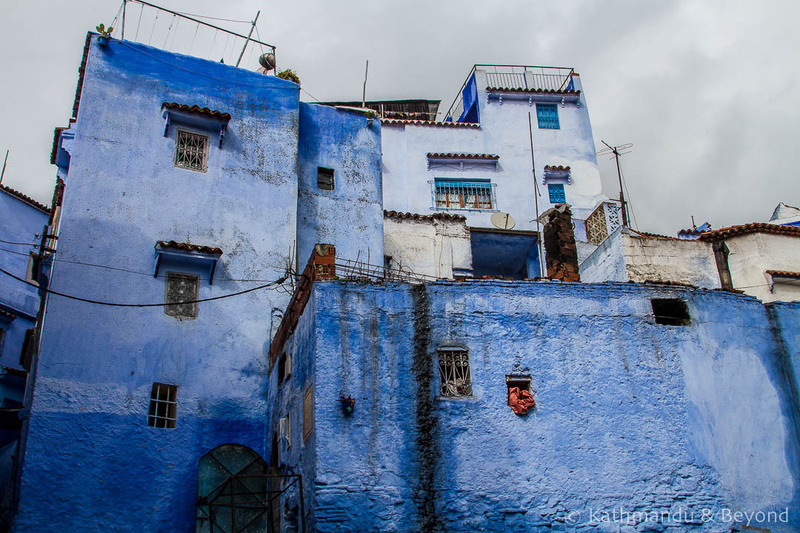 was the Blue City of Chefchaouen. 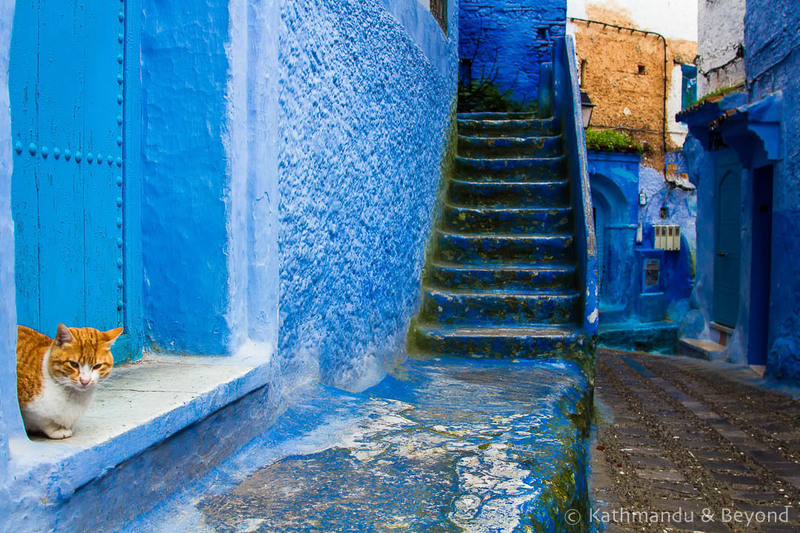 I’ll be honest here: until recently when I saw photos of the old town’s iconic blue steps, I thought they were of Fez. Then I discovered they were from a town a good four hours north by bus, up in the hills. 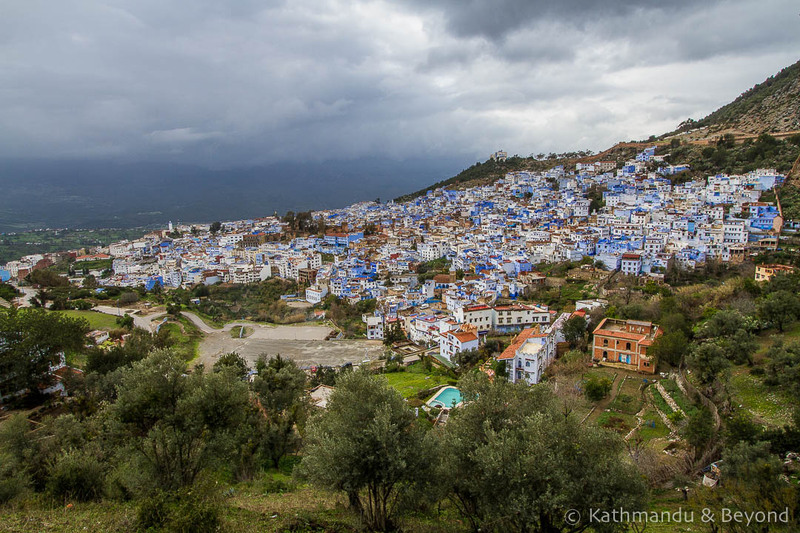 I didn’t even know Chefchaouen was in the hills until the bus started to wend its way upwards. And, when we got off the bus, we felt the temperature drop a few degrees! 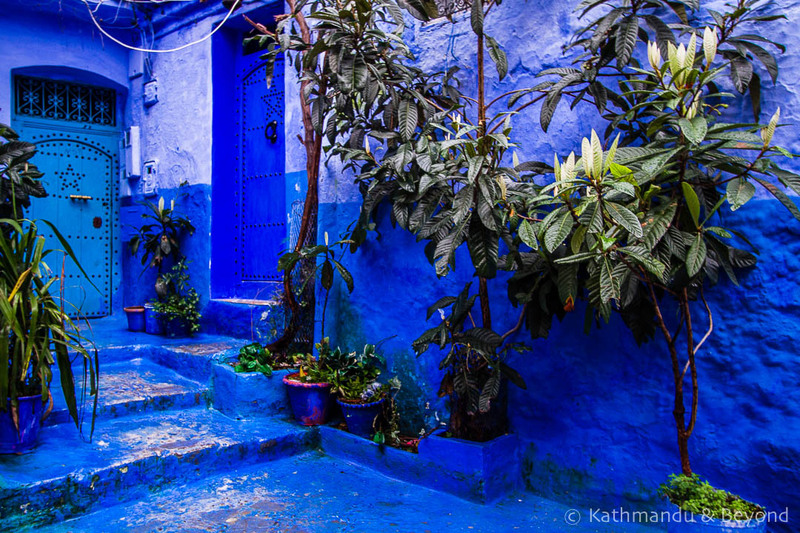 Also known as Chaouen or Xauen, Chefchaouen’s main (and for some, only) attraction is its blue houses. 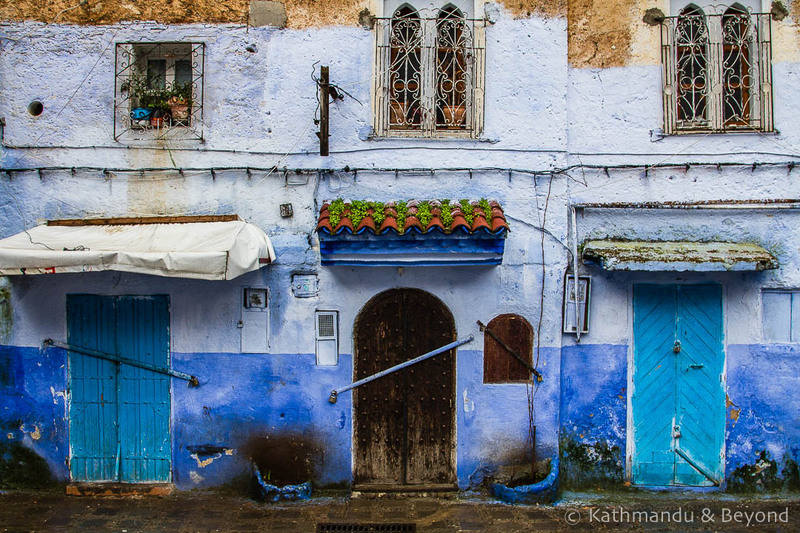 For keen photographers, it’s an essential stop on any Moroccan itinerary. 2. 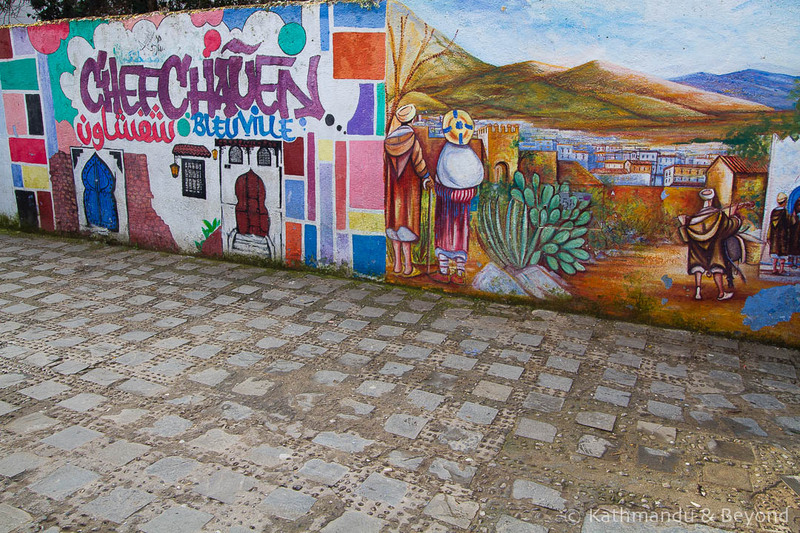 Lose yourself in the twisting alleyways of the old town. There in the maze, every time we turned a corner, each new blue seemed prettier, bluer and more vivid than the last. 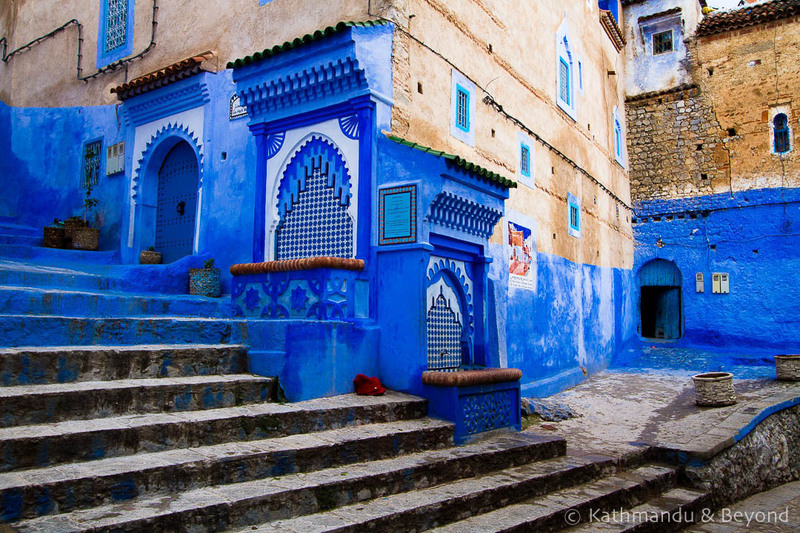 The town has a main square with a mosque and a kasbah (citadel) but the two buildings are not painted blue so tend to get overlooked. To say there’s nothing more to Chefchaouen is a bit harsh. It is a historic town with a history dating back to 1471 when it was established as a fortress to prevent invaders from Spain and Portugal penetrating further south. Not long afterwards the town became home to Moors and Jews fleeing the Spanish Reconquista. 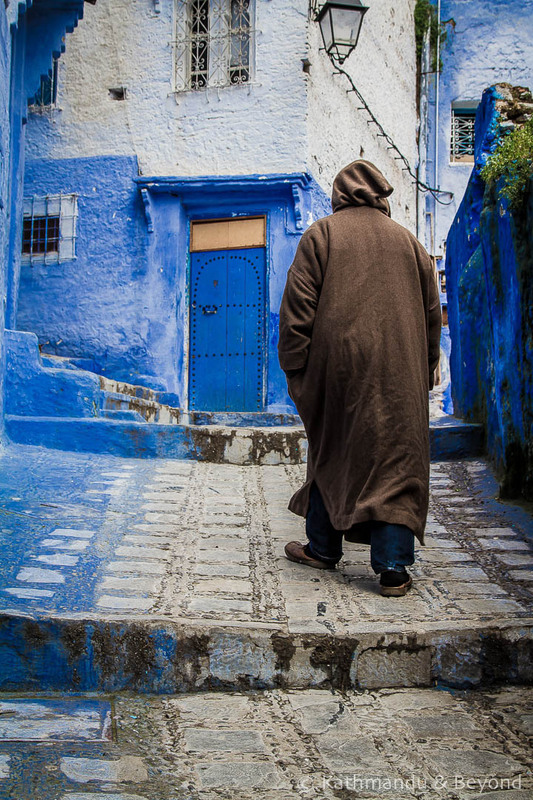 At one time, Morocco had the largest Jewish population of any Muslim country. 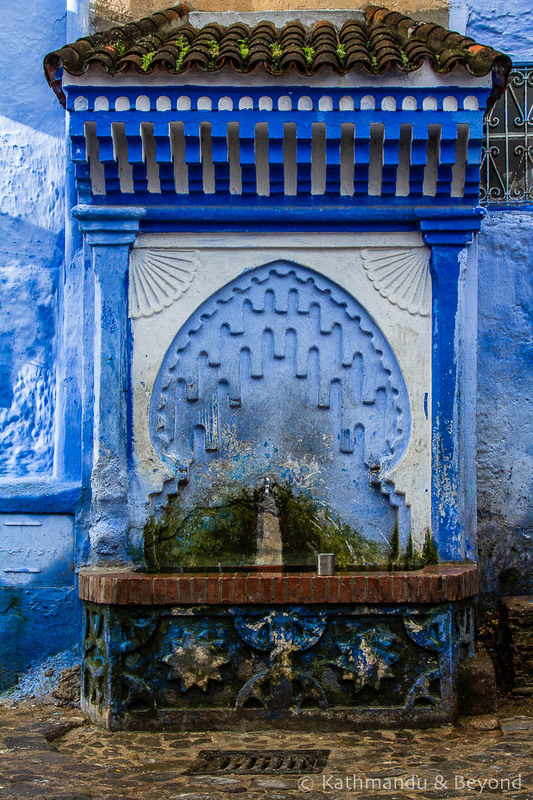 Small plaques on walls imparting the building’s history are all over Chefchaouen. 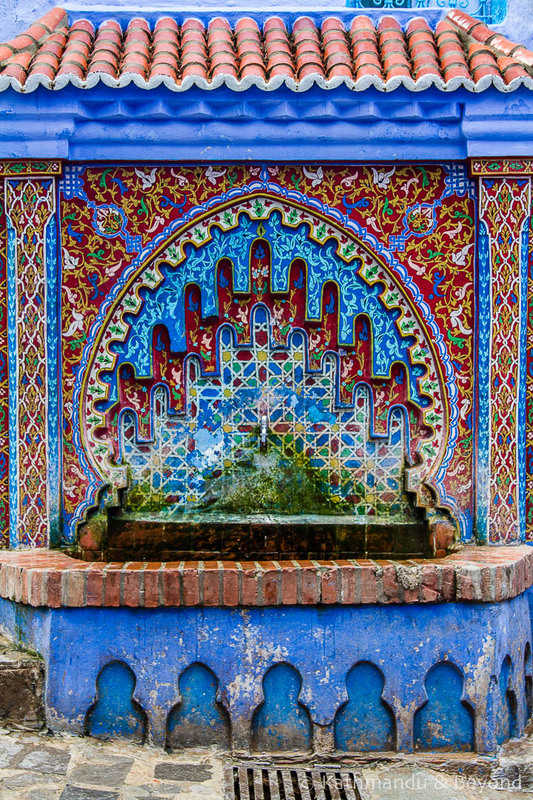 This adds interest and context to a self-guided walking tour of the medina. 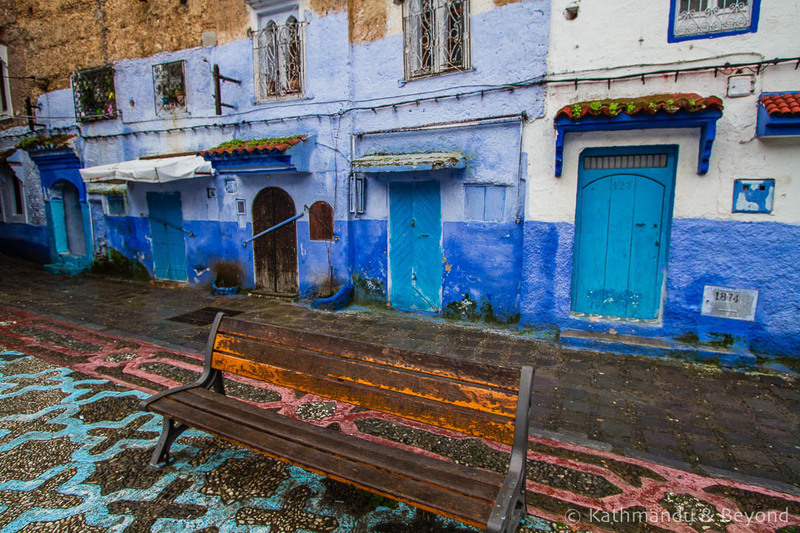 Distinctly Moroccan but with an Andalusian feel, Chefchaouen is an incredibly photogenic town – perhaps even more so in the rain, which makes the colours glisten and the blues shine all the brighter… The only thing that wasn’t blue during our visit to Chefchaouen was the sky. 1. To keep the mosquitoes away. There didn’t seem to be any mosquitos during our visit. Perhaps the rain kept them at bay or maybe they only appear in the warmer months. 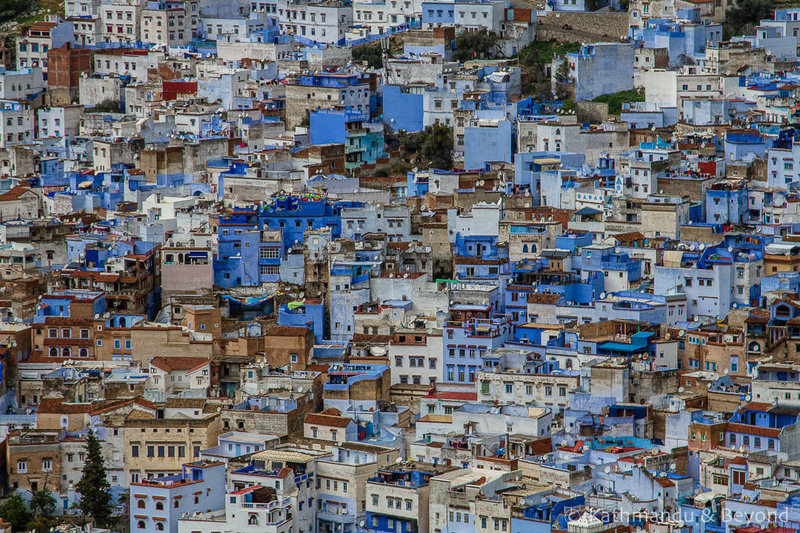 It’s not the first time I’ve heard mosquitos don’t like blue – residents of Jodhpur, India’s Blue City, will tell you the same thing. The blue appears as flowing blue water which mosquitoes don’t like! 2. Some say the Jewish refugees, expelled from Spain in the 15th century, introduced the colour. Blue symbolises the sky and heaven. 3. 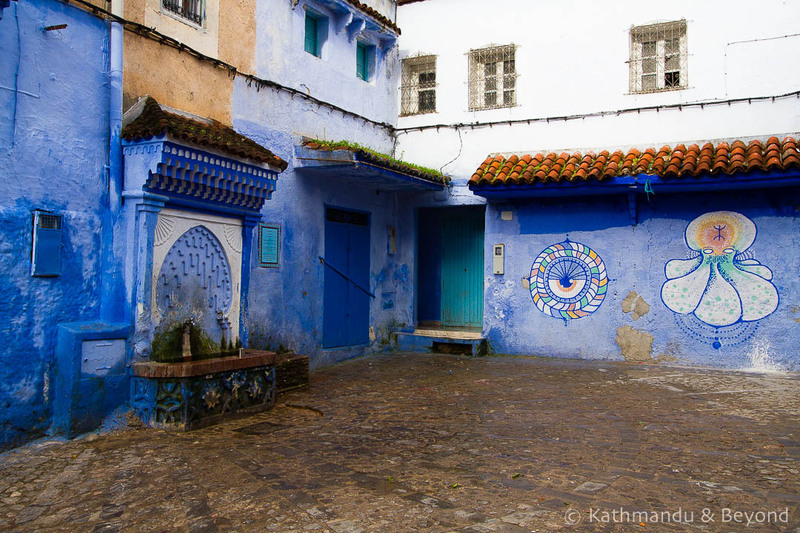 A handful of women from the town decided to paint Chefchaouen blue in the middle of the night! The area of the town painted blue today is much wider than the original Jewish quarter. 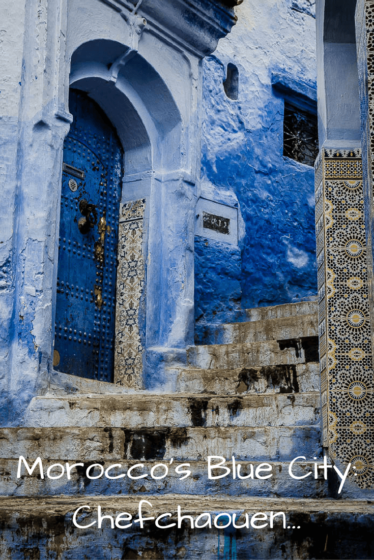 Apparently, the town was predominately white until about 20 years ago when some industrious townswomen came upon the idea of attracting more visitors by splashing the blue around the entire medina. Now the old town gets a fresh lick of paint around three times a year. 4. To support their favourite football team. 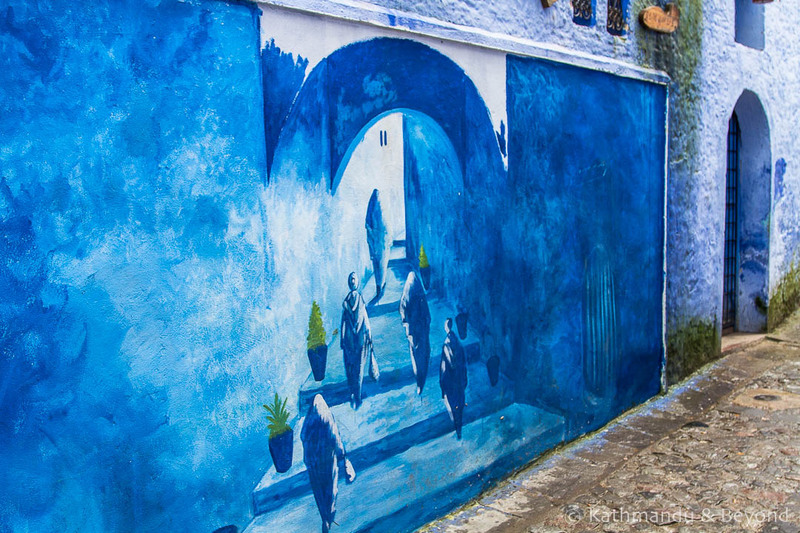 I’m not so sure about this one, but it’s the answer the manager at our Tangier riad gave when I asked why walls in Morocco are often painted a uniform colour. 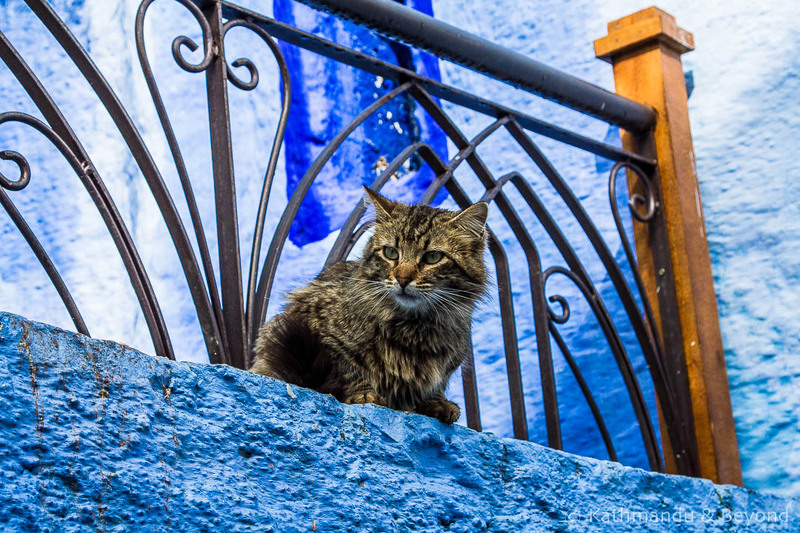 In Chefchaouen’s case, the residents must be BIG Manchester City fans then. Oh wait, the Moroccan national team also play in pale blue! Whatever the reason, the town’s tourist industry would be non-existent without the job lot of blue paint. Any DIY shopkeeper that doesn’t stock several shades is also missing out on a major sales opportunity! What an amazing place and I love the Manchester City reference being a BIG fan of them. Having been to Fes, Meknes & Marrakech, I would love to go to Chefchouen and the other place I want to visit is Essousoura. Pity they are so far apart. Thanks for reading! 🙂 Chefchouen and Essaouira were also my two “must dos” on this trip and we actually started in Essaouira. 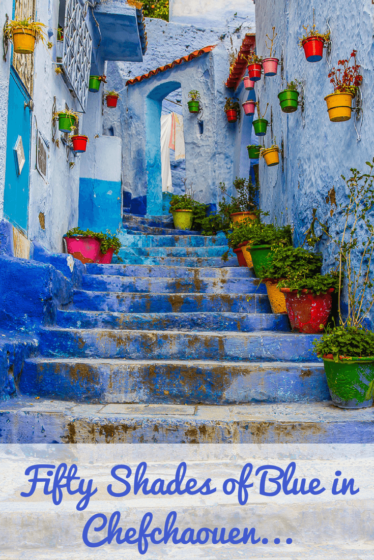 There are some interesting places to stop along the Atlantic coast and Essaouira to Tangier via Chefchouen and a couple of other places would make a great routing. 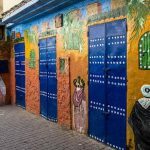 We really enjoyed Rabat – it offered much more than we expected and Asilah is also worth a visit. 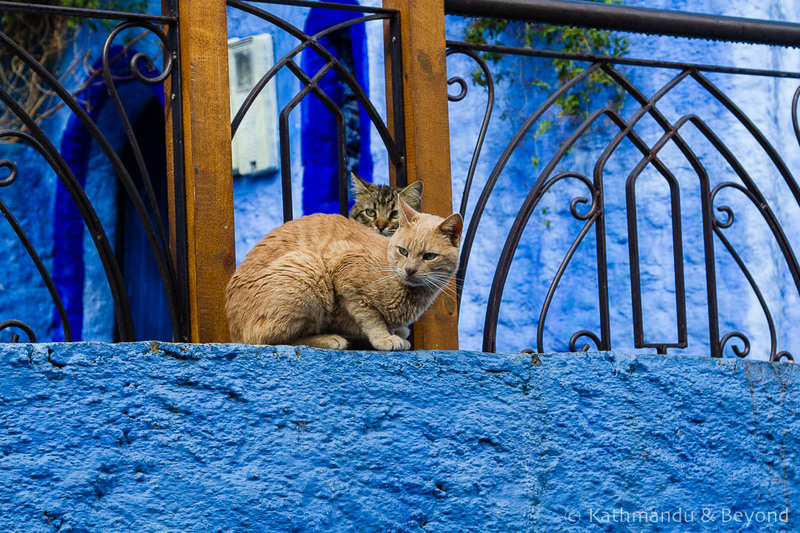 What a lovely photo article of Chefchaouen. 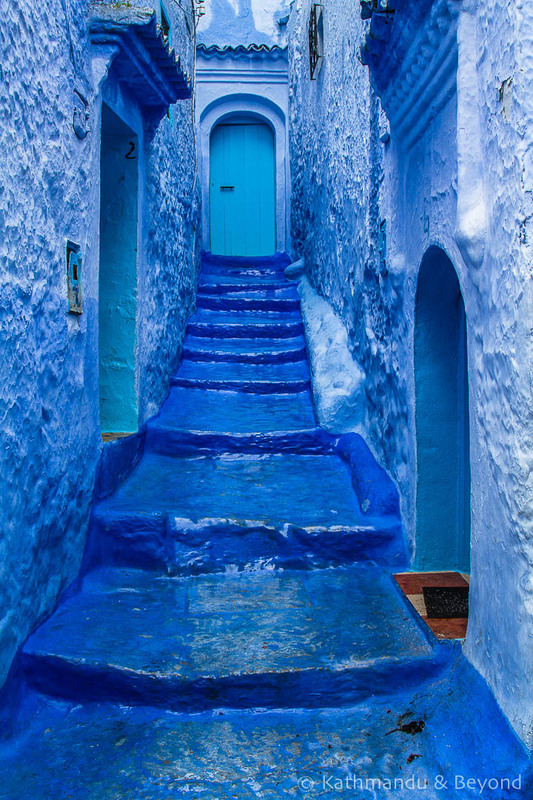 I’ve at all times required to visit Morocco and your photos motivate me to come to be there and get there soon. Thank you. 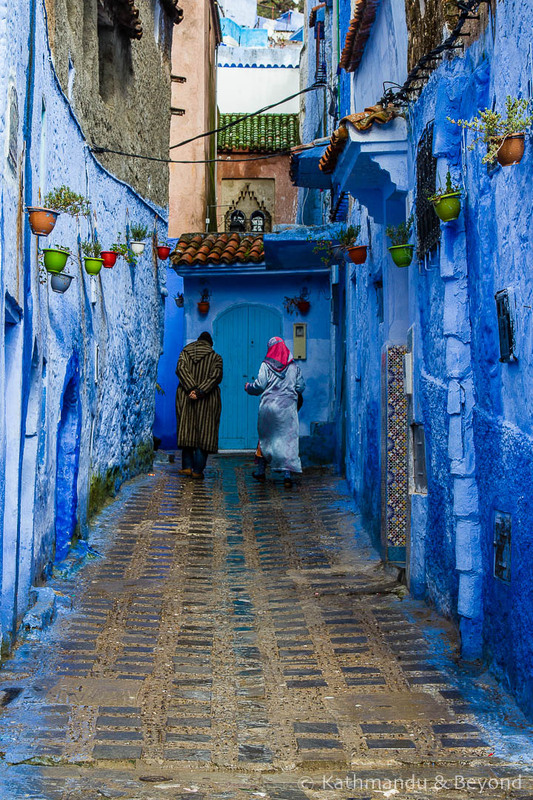 I hope you get to the Blue City of Chefchaouen soon, it’s so photogenic and wonderful to explore the alleyways on foot! 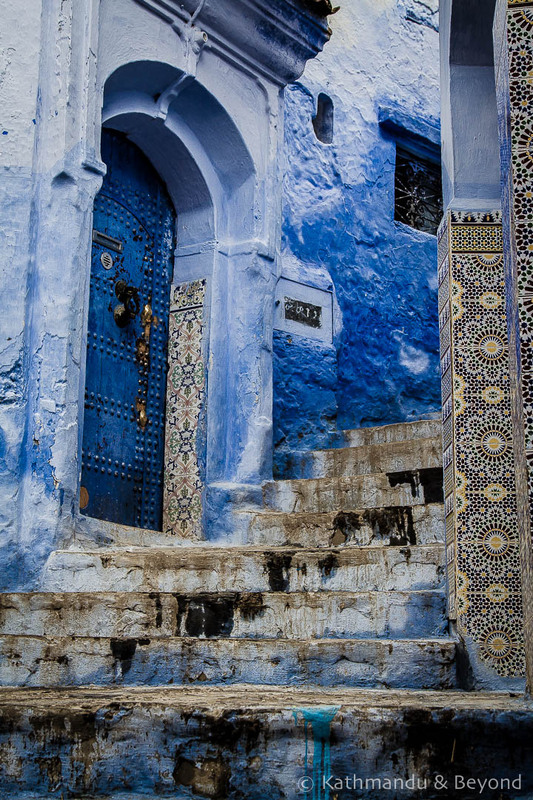 I have always wanted to visit Chefchaouen. 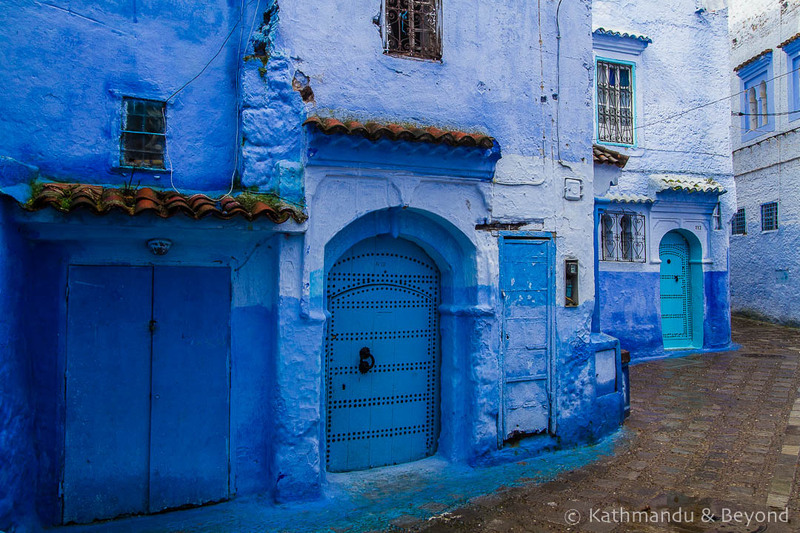 I think the story about why the town is painted blue – my favourite is – the ladies painted it. LOL. It really is a photographers dream. I am definitely travelling there. 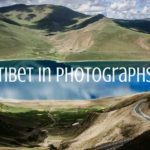 It’s incredibly photogenic that’s for sure. 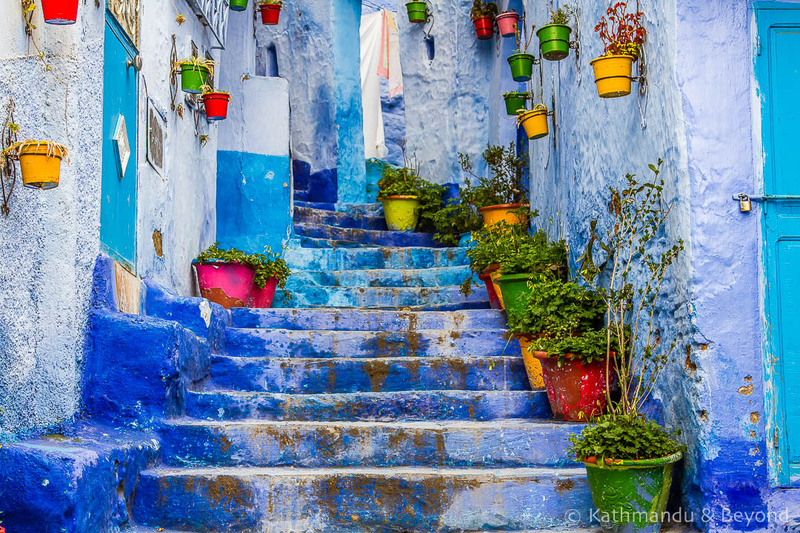 In fact, we were surprised by how photographically diverse Morocco is and you’re 100% right when you say it’s a photographer dream destination!